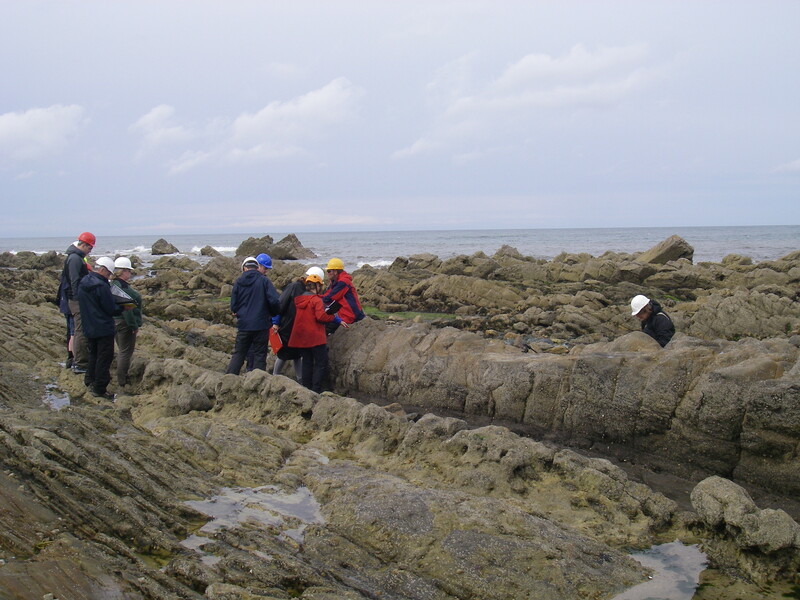 Face-to-face teaching of practical skills in field geology is one of the most interesting and rewarding aspects of being a lecturer at The Open University. 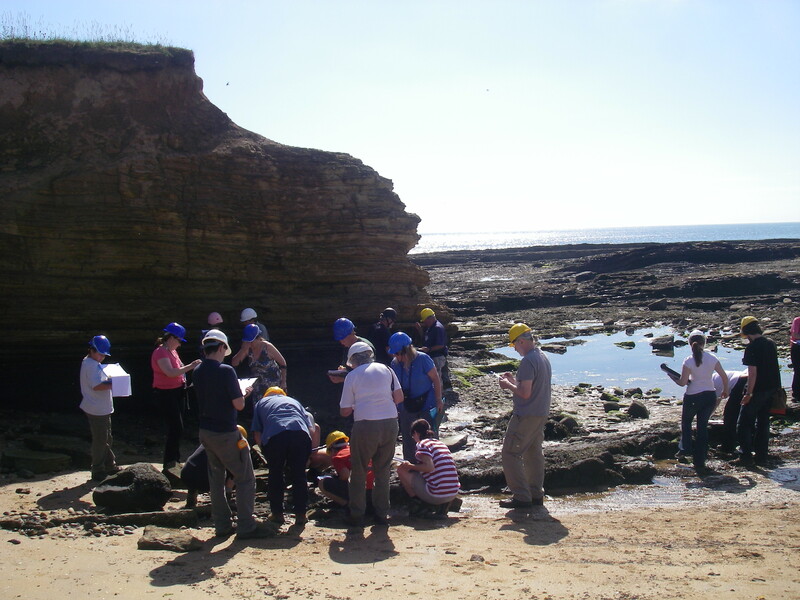 Over the last few days I have been lucky enough to participate in the running of the Sedimentary Rocks & Fossils in the Field topic within our second level Practical Science module (SXG288). 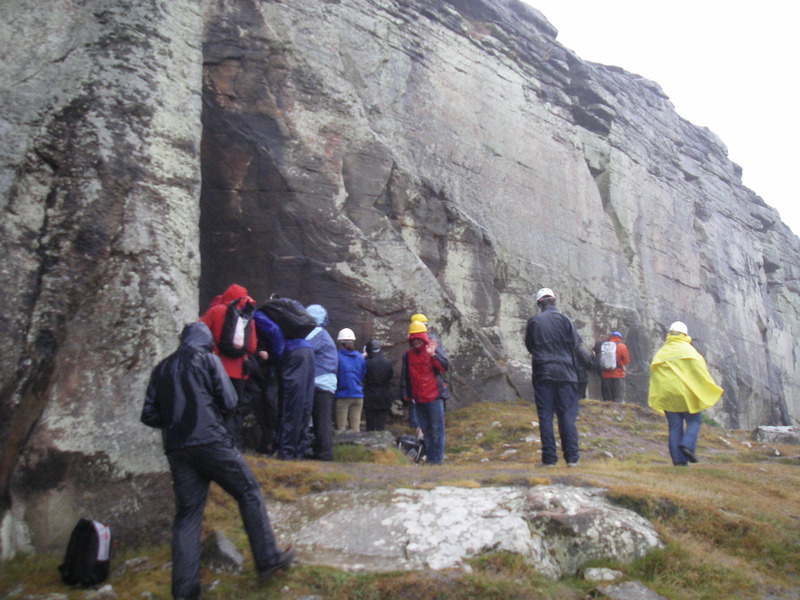 This is one of two opportunities that students taking this module get to head into field, examine rocks, develop observational skills and test scientifc hypotheses; the other field based topic is Igneous & Metamorphic Rocks in the Field. 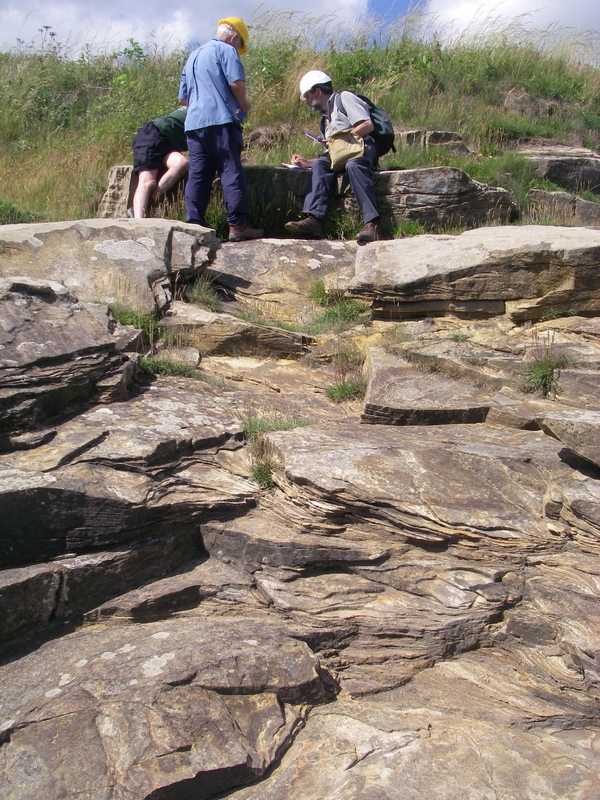 Sedimentary Rocks & Fossils is based from Longridge Towers School in Northumberland (whilst the regular students are away). 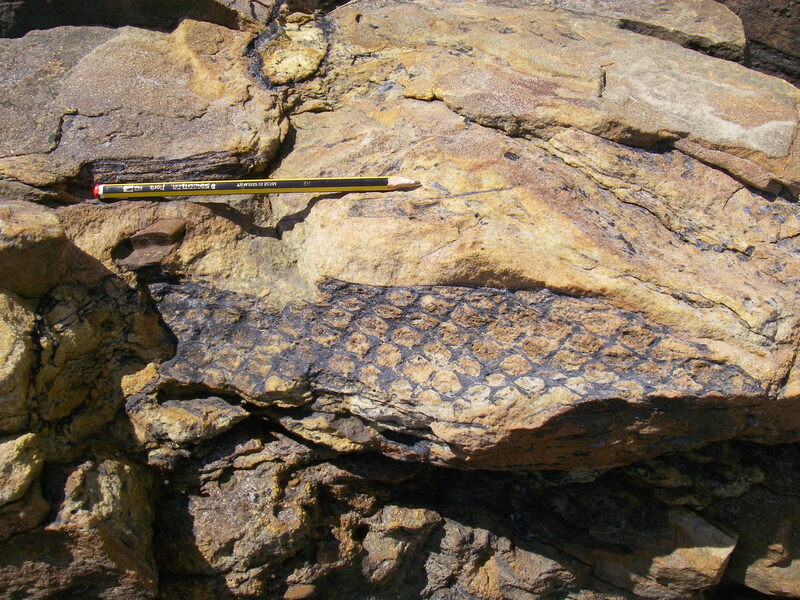 Longridge provides the ideal base for this topic because of its close proximity to some world class sedimentary rock and fossil exposures. 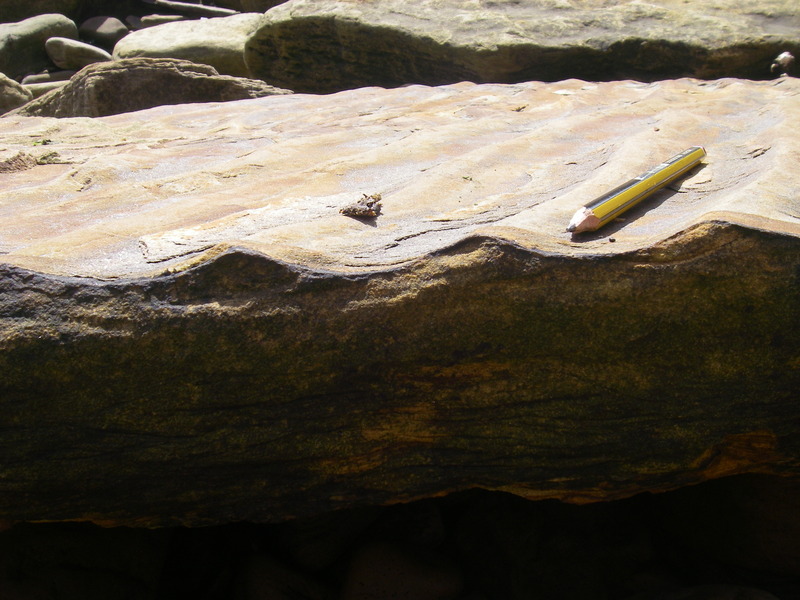 Over an intensive three day field experience students examine sedimentary deposits from the Silurian and Carboniferous exposed mainly along the Northumberland coast; however, this is not a simple guide to the geology of the region. The topic is founded on the principle of problem based learning and at each field location students are expected to make observations, record them accurately and interpret the past environment. Findings are consolidated and dicussed during evening lab sessions. This year we were delighted to welcome >40 students, some of who flew in from abroad, to study this topic over two sessions. 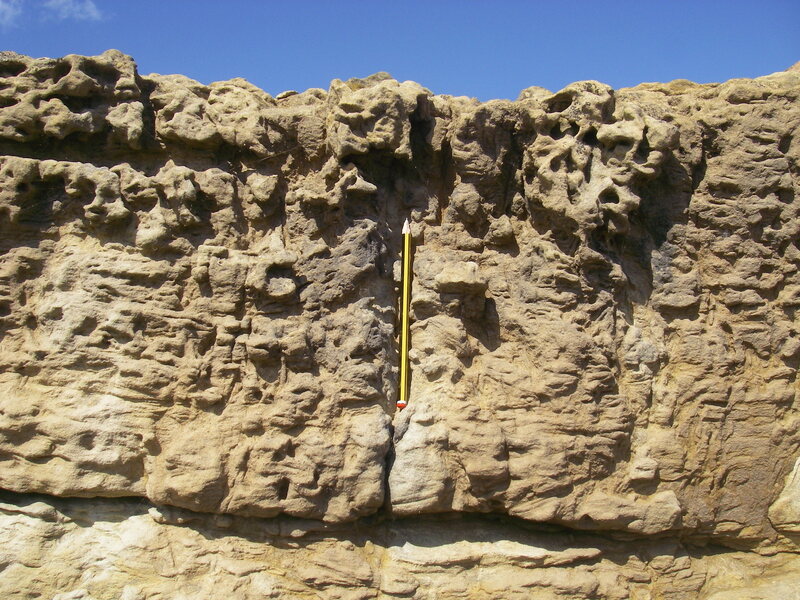 Given the positive feeback recieved so far I think all enjoyed the topic and gained important geological field skills (for evidence of this also see photos below). I wish them all luck in their future studies and hope that they continue to be interested in Earth Science and progress towards our Natural Science degree qualification. For further photos see below, follow #SXG288 on twitter, or visit the SXG288 Facebook page.